Is Your Patient Experience Helping or Hurting Your Medical Practice? In case you didn’t realize it, there’s been a massive shift in just about every industry. It doesn’t matter what industry you’re in, or whether you sell a product or service… your organization is a service company… whether you believe that or not. Your medical practice is no exception. In fact, healthcare is the pinnacle of service. Whatever you call it, the goal is the same: provide quality service in an environment where your ‘customer’s’ goals can be highly varied and complex, not to mention their gratification goals may be spread over longer periods of time throughout the course of their treatment plan journey. Unlike other industries, however, the customer is not always right in healthcare. 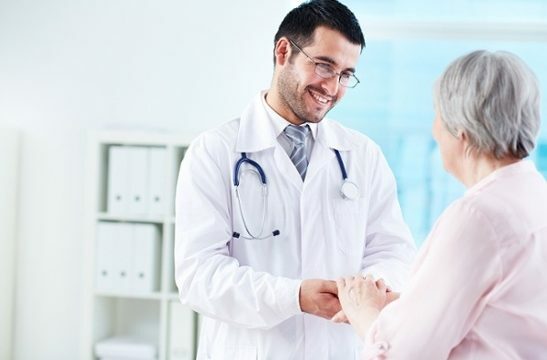 Sometimes they don’t even want to be your ‘customer.’ That creates a unique and delicate balance between the patient experience, satisfaction and delivering quality outcomes in their best interest. 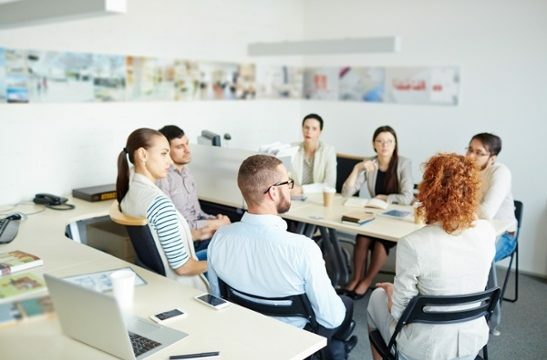 The nation’s top performing organizations (across industries) understand precisely how to train and motivate staff to keep them focused on the bigger picture of the relationship between the ‘customer’ and their brand. Healthcare is monumentally more complicated in this regard, but nonetheless, those are vital lessons for the healthcare industry to adopt, whether it be an institution or a private practice. Let’s dive into those lessons and see what it means to adapt them into the healthcare environment, specifically a medical practice, whether it’s large or small, or even a hospitalist group, these all apply. A great patient experience starts with your own staff, not the patients. This may sound a tad counter-intuitive, but if you’re not taking wonderful care of your staff, it will show in their interactions with patients. It’s increasingly common for healthcare practitioners and staff to report tremendous pressure, anxiety, burnout, compassion fatigue and depression from the continuous service delivery to patients often dealing with difficult issues. If you’re practice is going to thrive and become a high performing organization, you have to start taking care of your entire staff in remarkable ways. The truth is, the vast majority of healthcare workers enter the industry because of a deep passion for helping people. Look for ways to get them recharged on a regular basis so they can keep that passion alive and well while interacting with patients. Build confidence with patients by using teamwork and compassion for their concerns. Data is a powerful tool in understanding what motivates patients to not only stay with a specific practitioner over time, but to recommend them. In a recent study of more than 3.5 million medical practice encounters, researchers found three drivers that moved patients from passive participants to loyal fans: confidence in their provider; teamwork from clinicians; and if staff showed concern for their worries. For your medical practice, that means getting back to the roots of why you got into the industry in the first place: show care and compassion to do the right thing. That’s really the whole heart of a great patient experience, no matter what the health situation. Understand, embrace and leverage the power of segmentation. Patients moving through very different healthcare journeys have very different needs, and therefore can and should be treated differently. Patients may need different types of information and different types of communication at different stages, so training your staff on the nuances of handling patients differently can make a dramatic impact on your patients’ experience. Be sure you’re not thinking of them as one, homogenous group — they simply aren’t. Strive for a patient-first culture while promoting teamwork and respect. It’s not uncommon for burnout to create an environment of friction and in some cases, hostility between staff. You can imagine the impact a hostile work environment has on patient interactions, if you have not seen it first hand for yourself. HIgh performing organizations have a zero tolerance rule for workplace bullying, disrespectful behaviors and dissention. Give staff the opportunity to constructively work through disputes and grievances amongst themselves so the conflict doesn’t surface during patient interactions. Whether that be regular staff sessions and a true ‘open door’ policy, to the more extreme cases where professional mediation may be necessary. Whatever the case, handle internal conflict swiftly and decisively so you can stay focused on patients and keep your practice running like a well-oiled machine rather than a fighting ground. Think out of the box when it comes to service innovation. 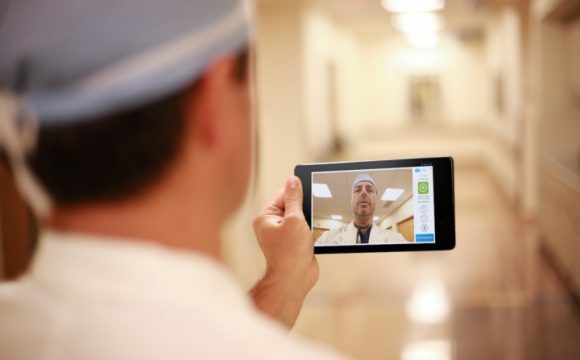 Although delivering safety and quality through your medical practice is priority number one, more and more practices are uncovering ways to innovate on how service is delivered. Whether it’s offering web-based consultations, delivering important patient information via video before, during or after appointments, or dramatically simplifying and streamlining an often complex billing system — innovation can have a dramatic and powerful impact on their experience. These kind of innovations can not only be transformative to the patient experience, they can form lasting bonds that help improve trust, confidence and compliance. Ultimately, focusing on ways to improve the patient experience will have a positive impact on the efficiency, culture, productivity and profitability of your medical practice. It likely doesn’t matter which tip you begin with, just get going sooner versus later, then work your way through the list with an eye on continuously focusing on the bigger picture regularly so you don’t lose sight of it while dealing with the day to day operations. After you’ve implemented one or more tips, verify your efforts are working by conducting patient surveys at least once a year. This will be a great indicator of being on track or off course, and give you enough data to take action. For more on how your medical practice can improve the patient experience, speak to an expert at Medical Memory.